I know I could put all of my task lists and appointments on my phone, but in my paper-loving opinion, there's just nothing that beats a good old fashioned paper agenda. I've always been one to love paper goods, and I lived and breathed by my agendas throughout high school and college. I truly remember things better when I write them down. For the past year or two, I had gotten away from using a planner regularly. Since my Monday-Friday usually consists of going to work for the majority of the day, its possible that I simply didn't feel the need to write things down as much as I did when I was a full-time student. However, I really want to get back into the habit of planning. 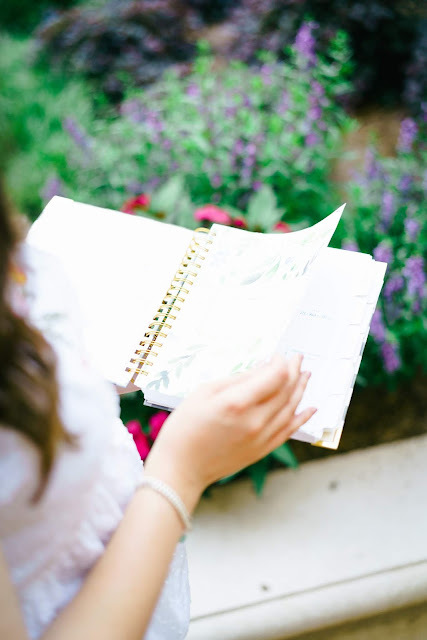 Whether it be planning my blog posts, work meetings, or our daily meal plan, I want to strive to live a more organized life! 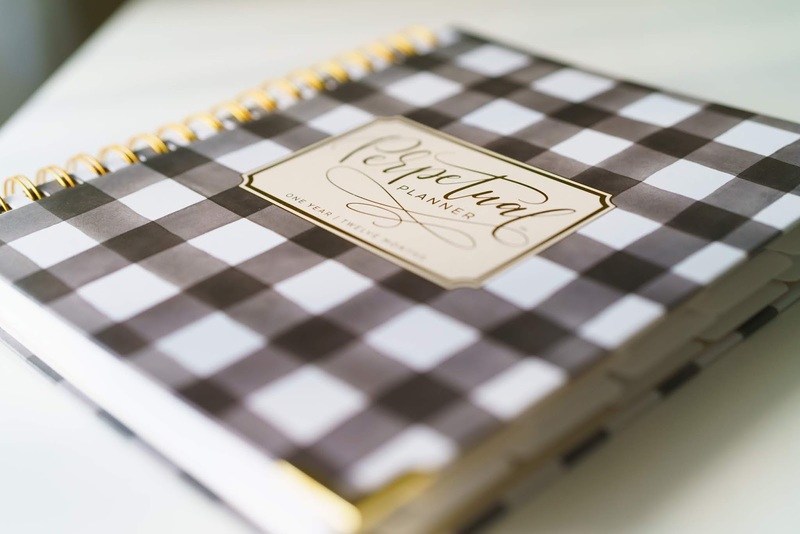 Is there anything better than a beautiful, high quality planner to get you back in the planning swing of things? 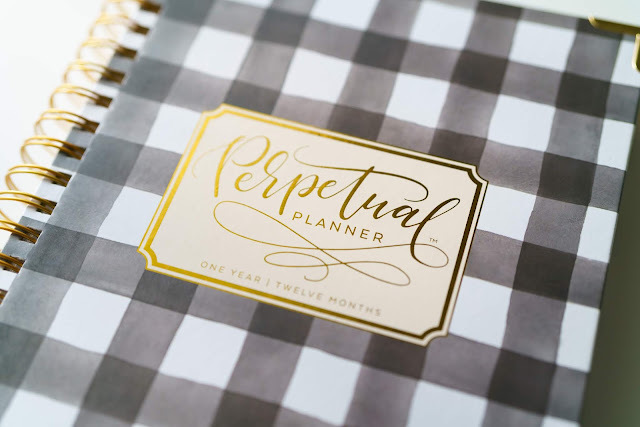 I was recently sent the Carrie Elle Perpetual Planner in the buffalo check pattern, and to say I love this planner would be an understatement. I will say that it is a decent sized planner, and it's probably not something that you would toss in your handbag on the daily. However due to the larger size, there is plenty of space to write assignments and appointments. 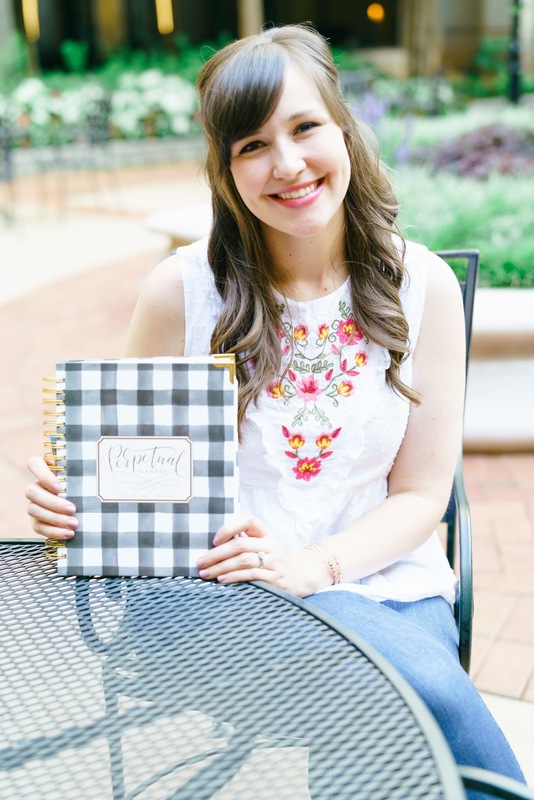 I've really been enjoying the quality and functionality of the Carrie Elle Perpetual Planner, and I wanted to share my review and encourage you to check it out if you're on the market for a new agenda or juts want to get organized like me! Can we just talk about the cover? It's what my southern, buffalo check loving dreams are made of. The paper is thick and high quality - two essential features in a good Agenda! I really like the layout of the weeks. 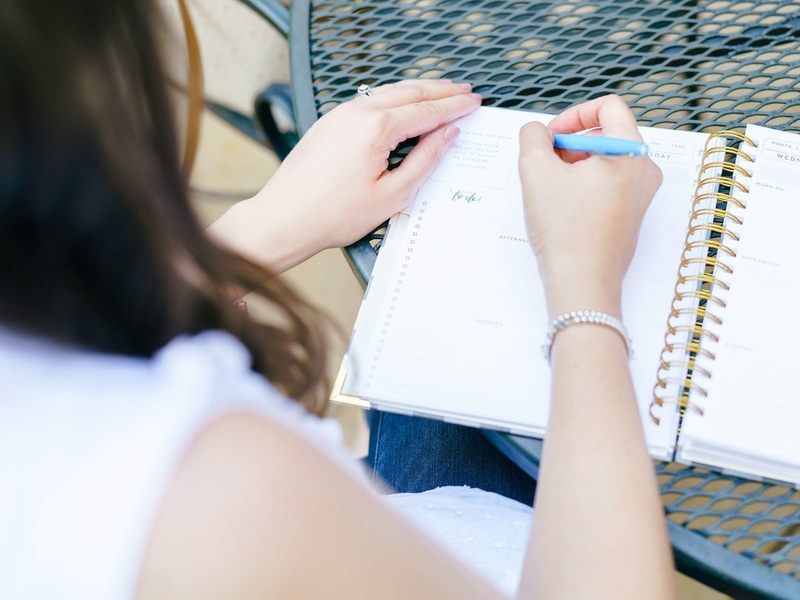 There's plenty of room to make a task list for each day, write in your appointment or assignments, and set goals for the week. There are inspiring quotes all throughout the planner to give you motivation for each week! Each day on the weekly layout is broken down into three sections: morning, afternoon, and evening. There are plenty of lines for your to write in appointments, assignments, things to do, your food journal, meal plan, etc. Each weekly layout also has a goals for next week, weekly gratitude, positive affirmations, journaling and notes section. 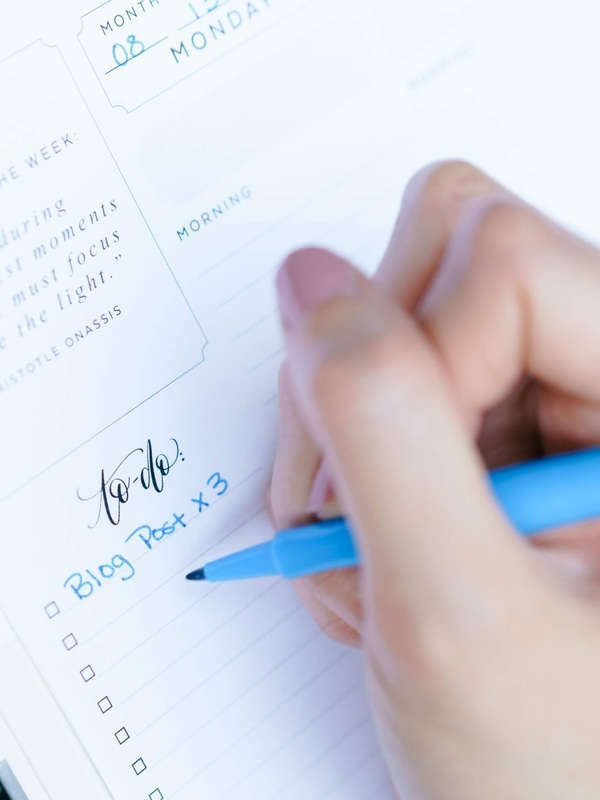 This is such a great addition to a regular weekly layout that causes you to slow down for just a few minutes to take time to reflect on the week. 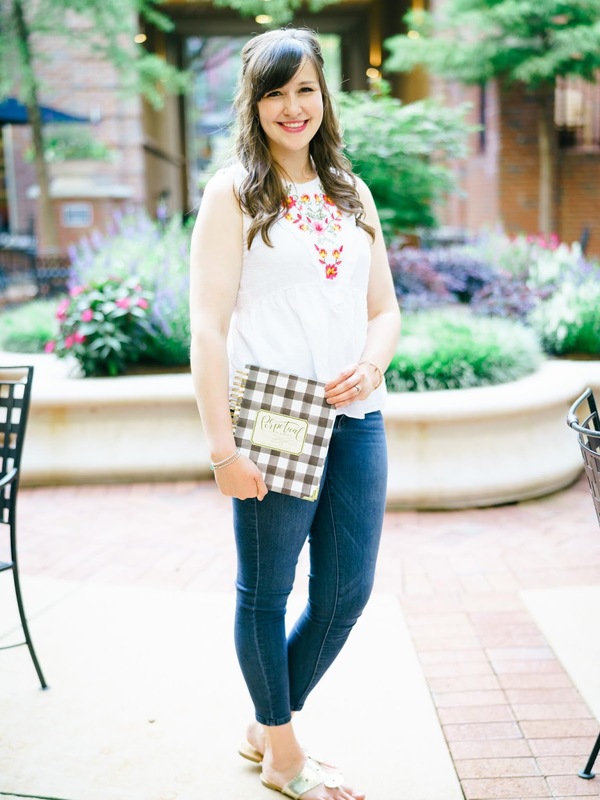 Thank you, Carrie Elle, for making a beautiful and functional agenda! If you're on the market for a new planner, I highly recommend checking out Carrie Elle's website, and let me know if you have any other questions about this product! Great review! I'm a huge fan of paper planners and I'm currently using the Happy Planner this year. I need to start looking into 2019 planners. It's great for everyday life, but also for the blog too, so I hope you continue to love your planner. 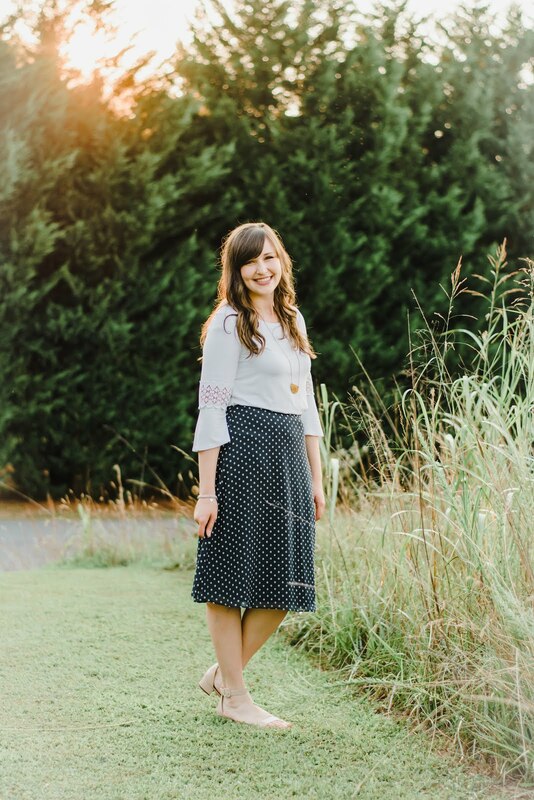 :) I actually host a link-up called Keep It Together every third Thursday of the month all about planners, scrapbooks, memory keeping, if you want to link this up next month!! 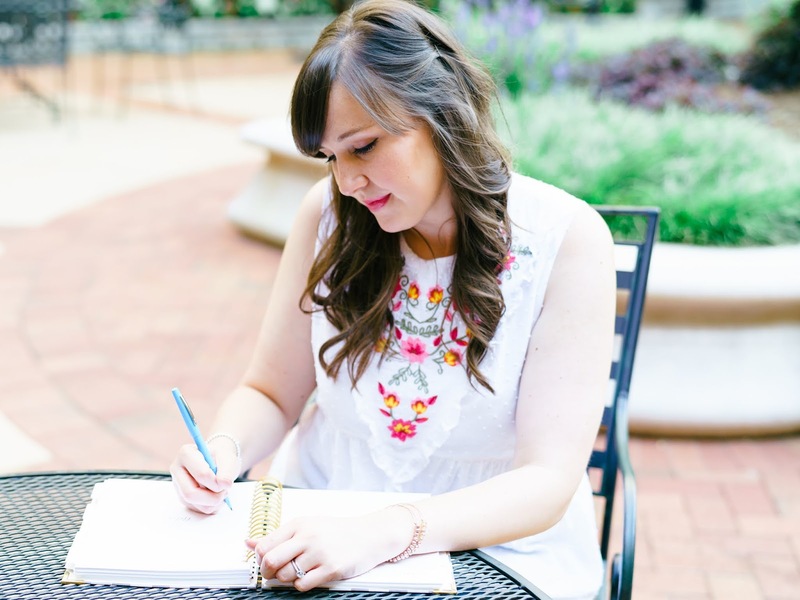 Thanks for the shout out, friend :) Love reading your blog posts; you inspire me so much! I am definitely a paper planner kind of girl too. I love my phone for appointments and such, but I can't like without my paper planner. I need to check this planner out since 2019 will be here before I know it. That sounds like a really good planner. I actually hadn't heard of that one, but I like to learn about it because I always want to make sure I have the best planner for my needs.